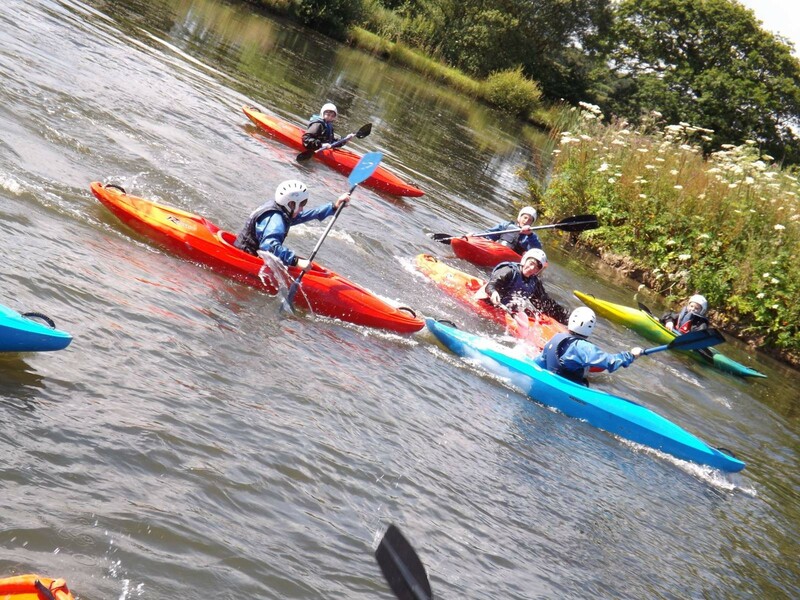 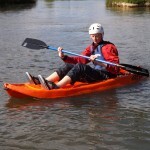 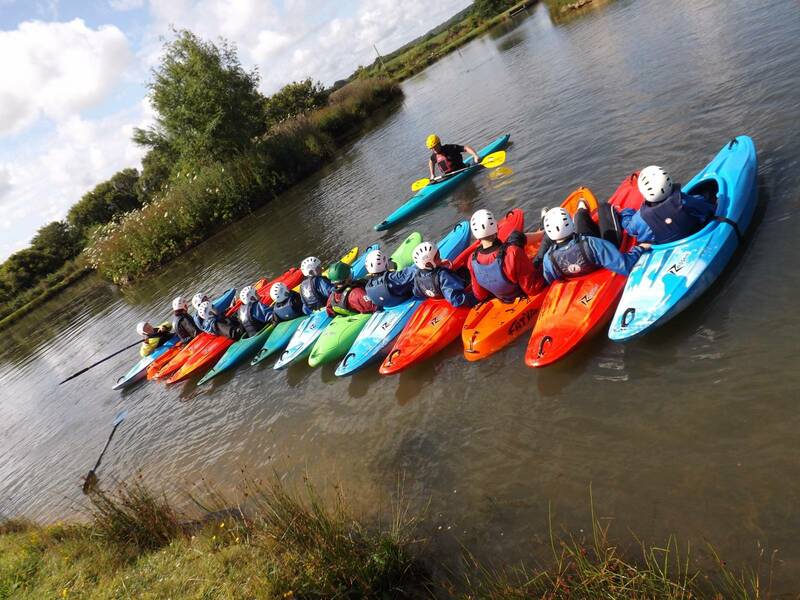 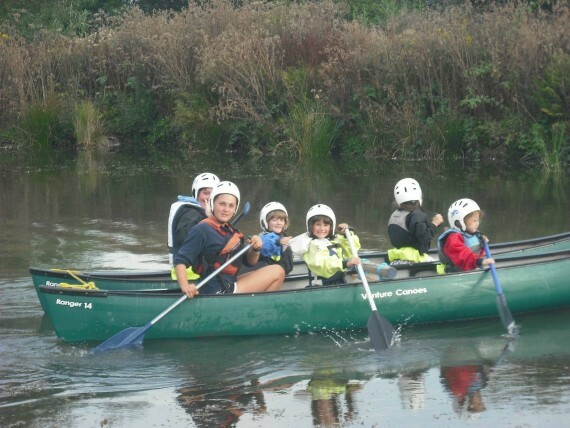 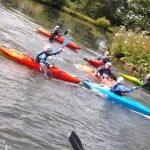 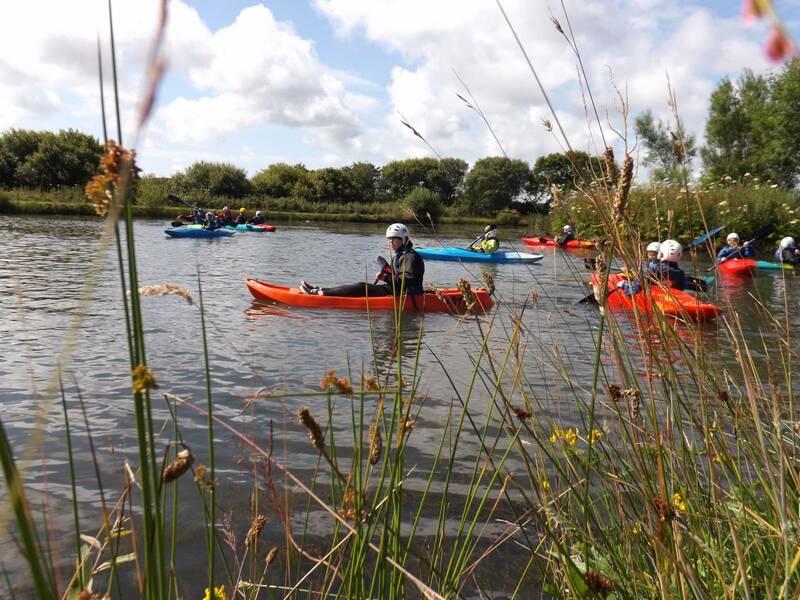 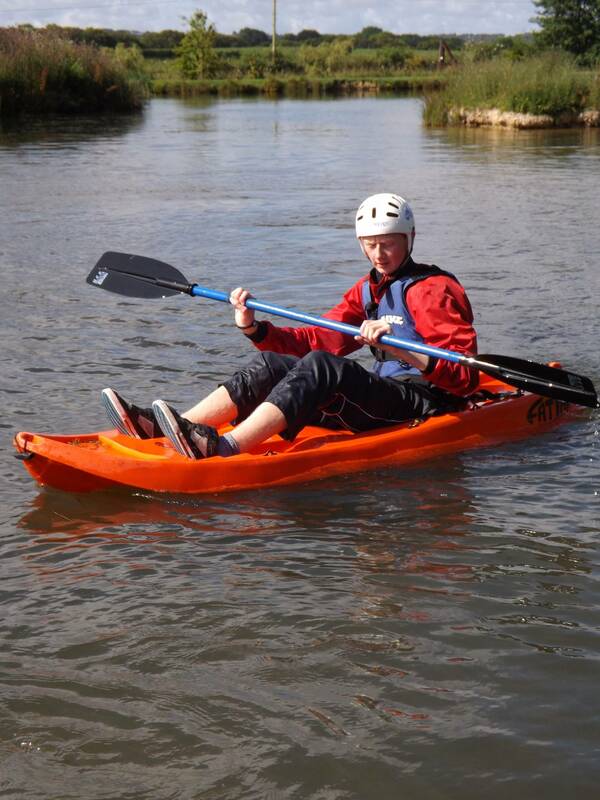 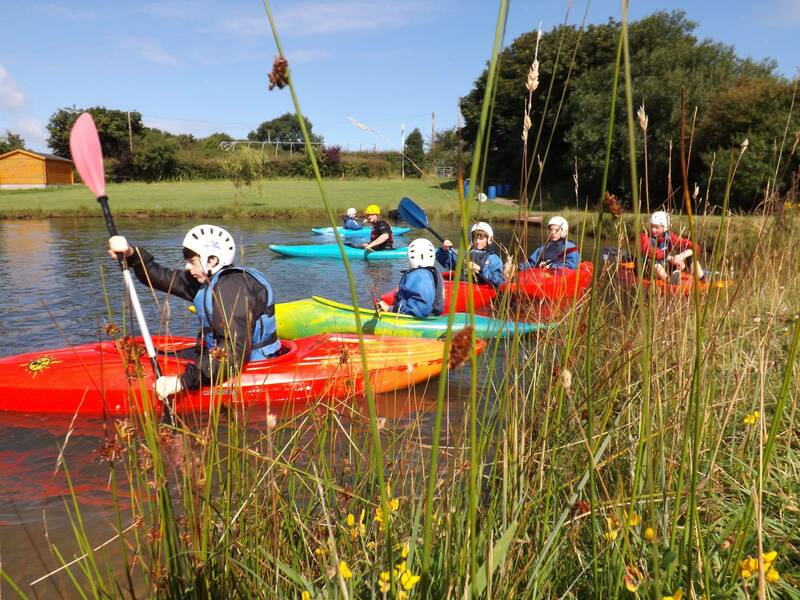 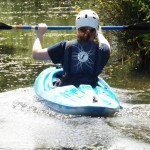 Enjoy the thrills and spills of kayaking and canoeing. 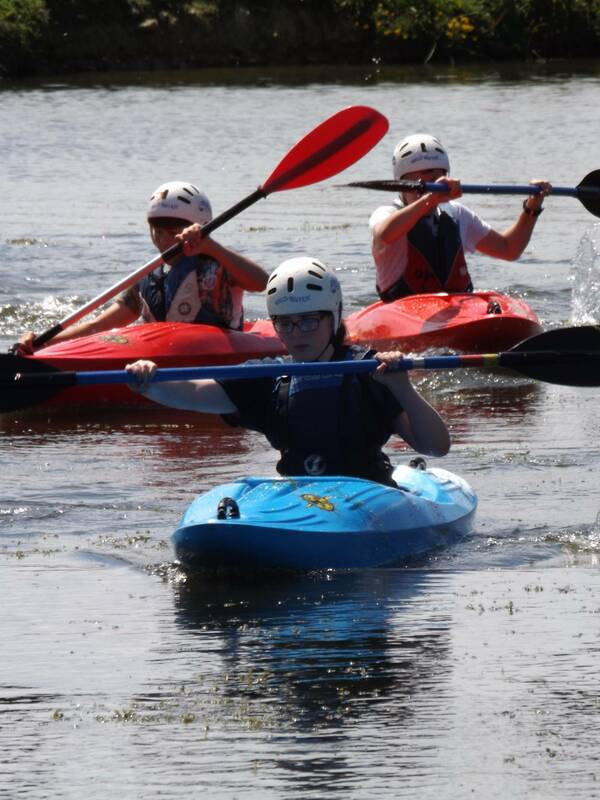 Once you have mastered the basics we keep building your confidence with games and exercises. 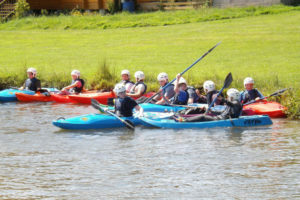 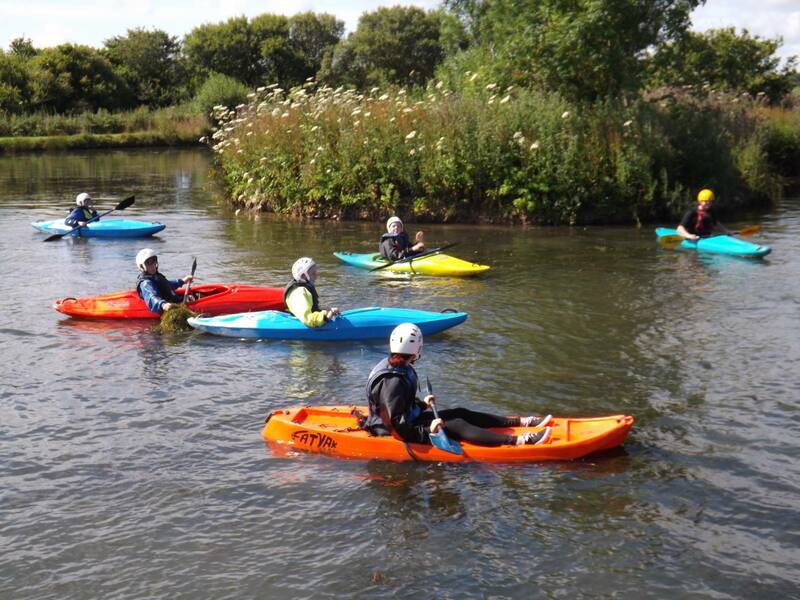 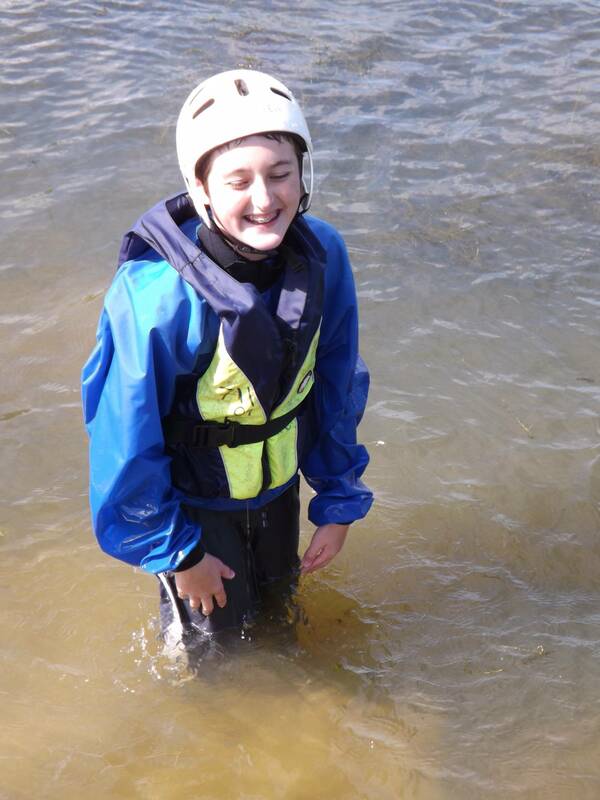 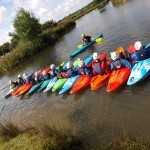 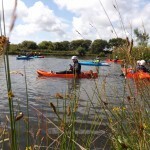 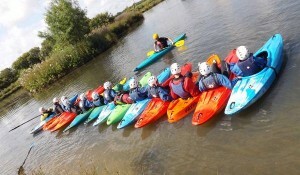 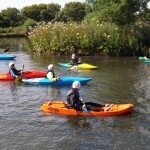 Taster and beginner sessions take place on the lake. 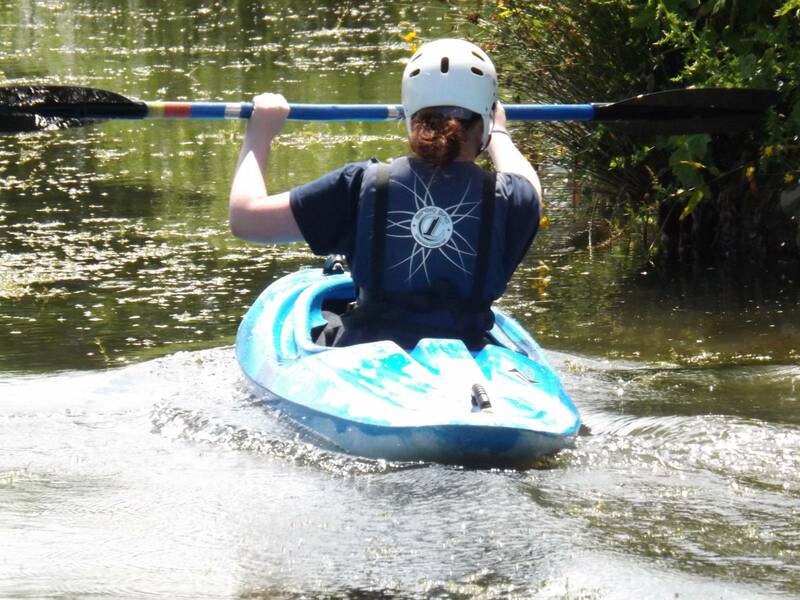 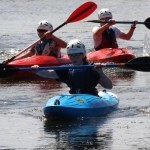 More advanced paddlers can try their hand in a variety of paddle sport craft. 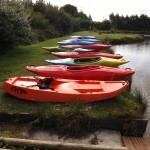 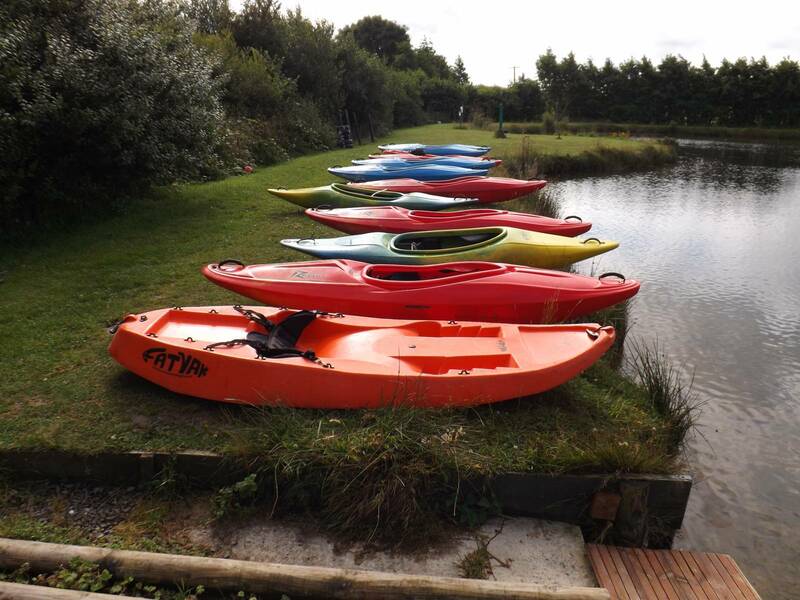 Including open canoes, traditional kayaks, and sit on top kayaks. 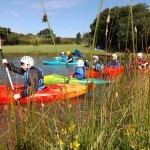 We can also offer trips in our Canadian canoes down the stunning Teify gorge or up the Cleddau estuary.